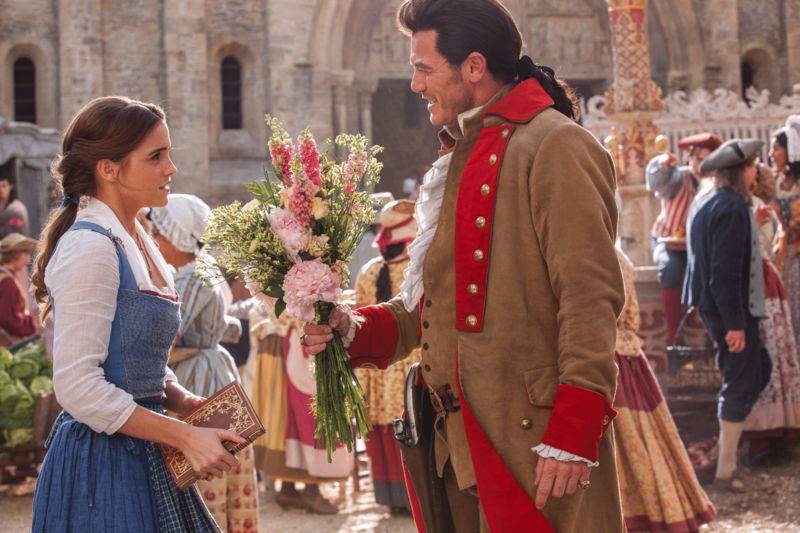 Disney’s Beauty and the Beast , the live-action adaptation of the studio’s animated classic is out on June 6th! If you grew up loving the cartoon version, I have a sneaking suspicion you will like the live-action version too. The story line is very similar to what you know and love with a couple additions and different twists to keep the story a little more real. Plus, there are a couple extra songs. 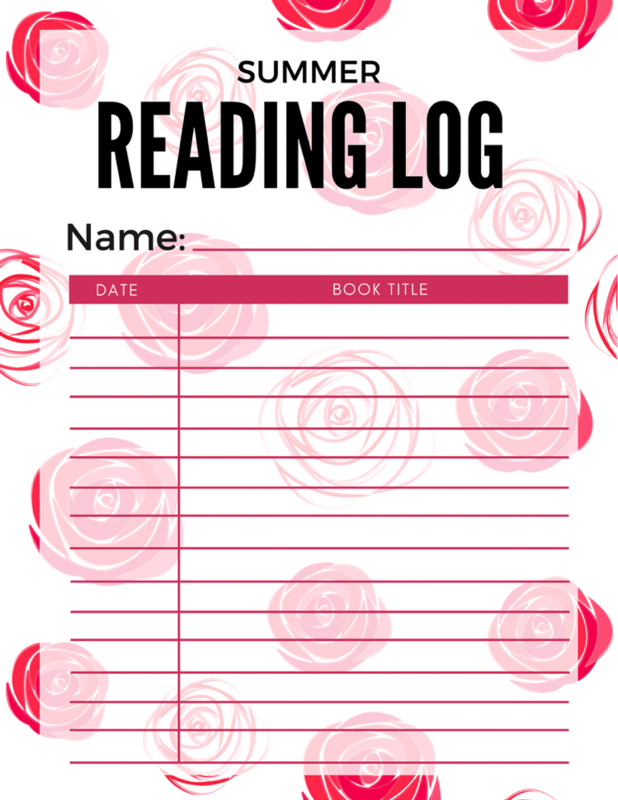 With Summer almost here and school being out for us and many others almost out, it’s time for reading logs to make their appearance. And after watching Beauty and the Beast, I suspect there might be some reading inspiration. Our girls are already big readers, but having list and a log to fill out helps encourage them even more. Plus, they are slightly competitive. What’s more is that you can win prizes this summer by joining the 2017 Summer Reading Adventure! 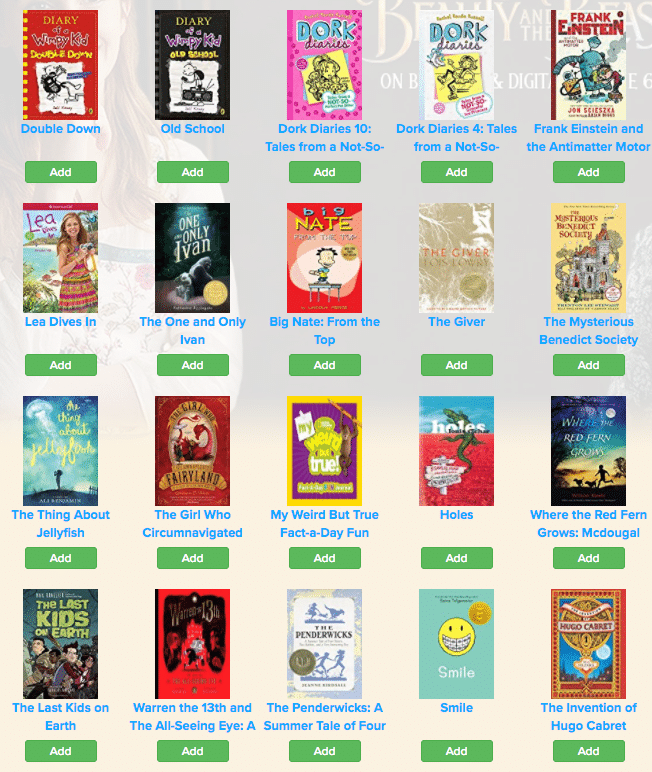 WHERE: at www.dogobooks.com the largest website dedicated to kids’ reading and book reviews by-and-for children. Sign-up at http://bit.ly/BATBSummerReading and create your avatar! They have a great list of selected books on various levels, too which is nice for kids. We actually have quite a few of these on the girls’ Kindles, too. Check out this great list of books! You can grab many of them at the library, too! The Blu-ray and DVD release invites viewers to get up close and personal with the filmmakers and cast to see how this beloved animated film was transformed into a new live-action classic, from the first enchanted table read to a fascinating look at how the film was brought to life utilizing lavish sets, elaborately designed costumes and props, and state-of the-art technology. A feature on the amazing women behind the enchanted tale hosted by Emma Watson; and over 10 minutes of deleted scenes along with musical extras, including the “Beauty and the Beast” music video starring Ariana Grande and John Legend, Celine Dion’s heartfelt take on the new song “How Does a Moment Last Forever,” and jump directly to all you favorite unforgettable songs.